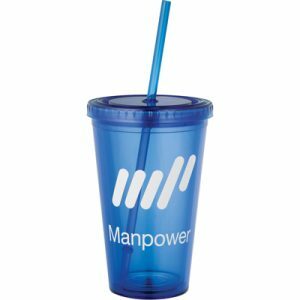 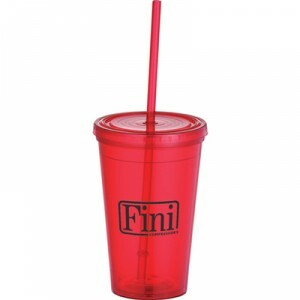 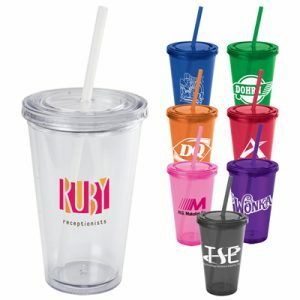 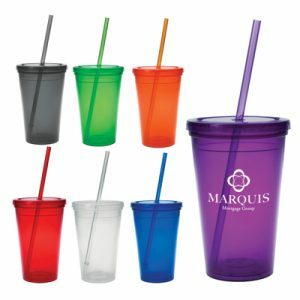 The Custom Vance Tumbler features a stylish and trendy design along with a durable, spill proof build. 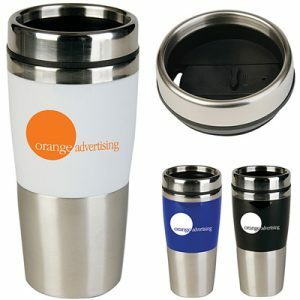 Featuring a vibrant acrylic exterior with stainless steel on the inside, this is one promotional product that recipients won’t forget about. 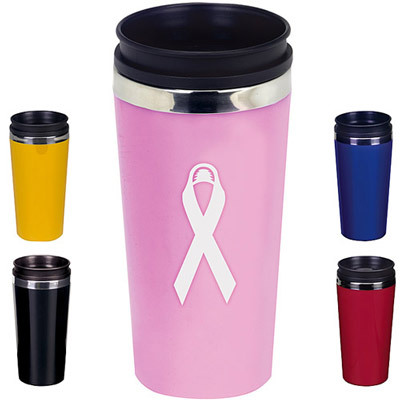 Choose from a variety of colors for any brand name or logo design.